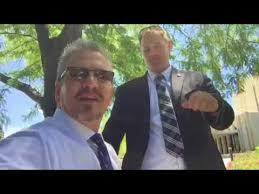 Mike Norton drops by Mormon Happy Hour to share all the exciting details of his arrest at the Jordan River Temple in Utah on his 50th birthday, June 29th, 2018. He also ends with a show-and-tell of a few things he’s found in his old storage unit in SLC, including his very first homemade undercover camera contraption. Don’t miss entering in the Thank-You Giveaway before the deadline, July 14th! 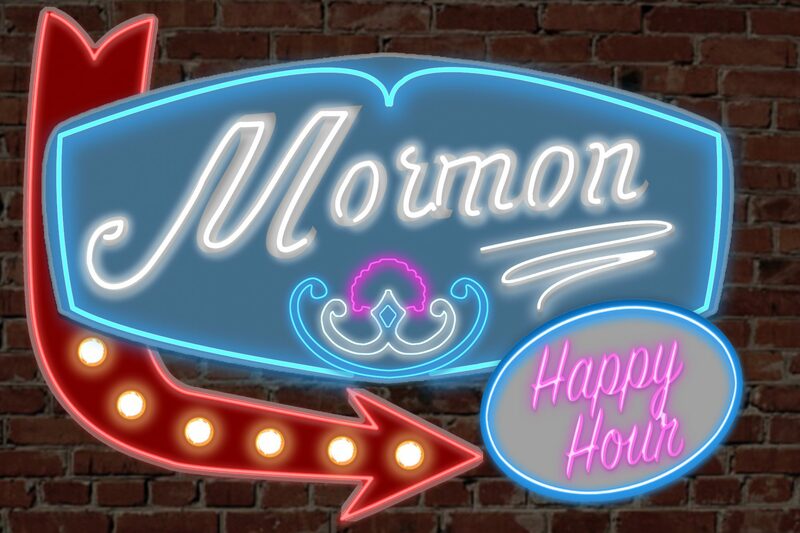 Then join us at Squatters during Sunstone, Friday, July 27th for a live episode with Marie Kent and Bryce Blakenagel of My Book of Mormon where we will drink to the demise of Joseph Smith. It will be a great show!